Traditional and exciting, choose from our range of Boys Party Invitations to notify your friends and family that the big party is on! Not only are they fantastic for handing out to prospective guests, but they make for wonderful keepsakes and memories of the big day too. 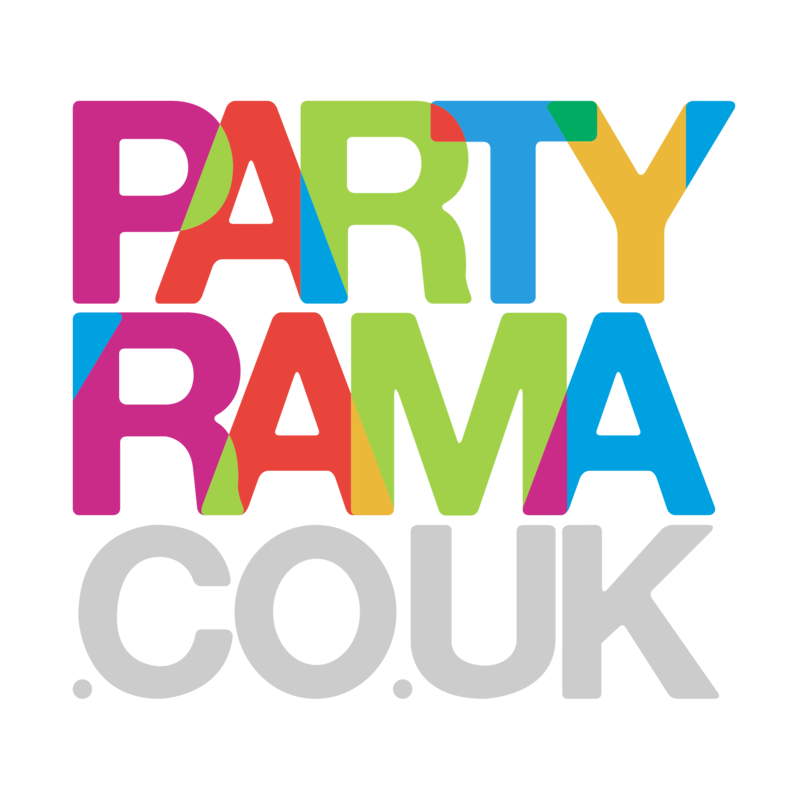 Choose from a wide variety of licensed themes, vibrant colours and classic designs to match the party concept you have in mind. We have boys invitations featuring popular characters from movies, television, video games and lots more, with something for everyone no matter their individual tastes and favourites. With the lowest prices on the web, free delivery on orders over £50 and a number of excellent next day and weekend shipping options available, it’s no wonder that we are considered number one for all things children’s party. Prepare your guests for the big day in style, with fabulous boys party invitations from Partyrama today!